Humans are social creatures and untreated hearing loss is a serious issue can lead to social isolation and depression. There are roughly 35M Americans suffering from hearing loss and Lively has built the perfect tech-enabled solution for those who suffer from auditory issues through its connected hearing aids that connect with users’ phones through an app. This app allows users to controls settings on their hearing aids, take assessments, and connect with audiologists. The platform is designed to provide an easy-to-use experience for anyone of any age including those in their 30s, 40s, and 50s, a demographic where hearing loss is increasing. 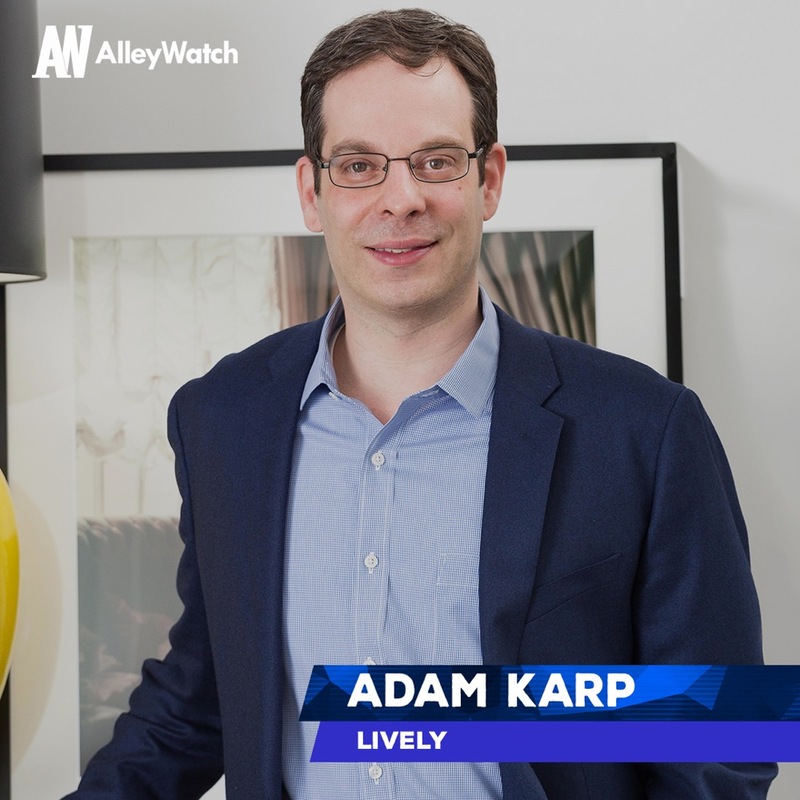 AlleyWatch chatted with founder Adam Karp to learn more about the inspiration from personal experience for this recently launched startup, the state of hearing loss, and the company’s recent funding round. 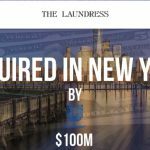 We raised $16M via our Seed and Series A. Investors included Declaration Capital and Tiger Management. Tell us about the product or service that Lively offers? 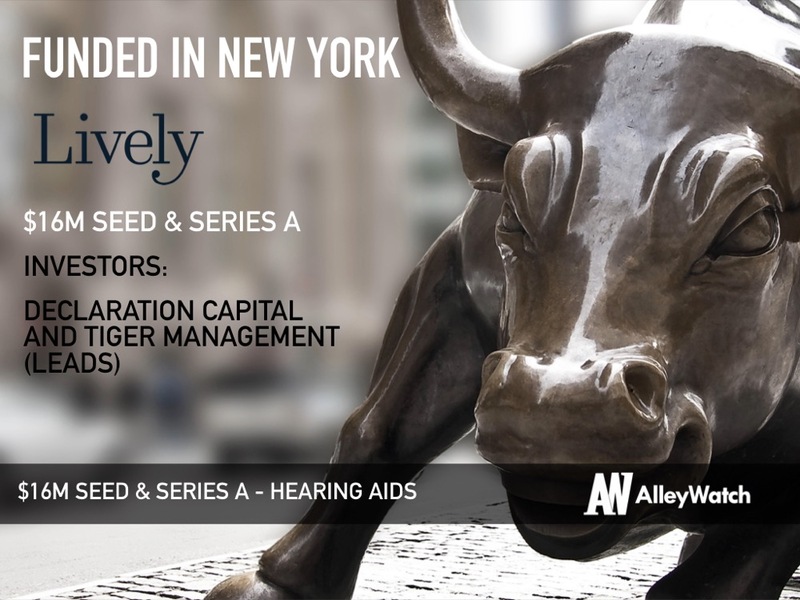 Lively is an audiology platform which provides hearing assessments, hearing aid sales, and ongoing support for its hearing aid clients through remote access to audiologists. We are the first company to offer clients the ability to connect with an audiologist remotely, receive a personally programmed device, and receive ongoing remote care. Clients are more likely to report satisfaction with hearing aids when an audiologist is involved in the process, and this is the first-time clients can complete the hearing aid buying and tuning process without going into an office. What inspired you to start Lively? As the child of a parent who didn’t address their hearing loss, I felt there must be a better model to connect audiologists to the tens of millions of adults with untreated hearing loss. 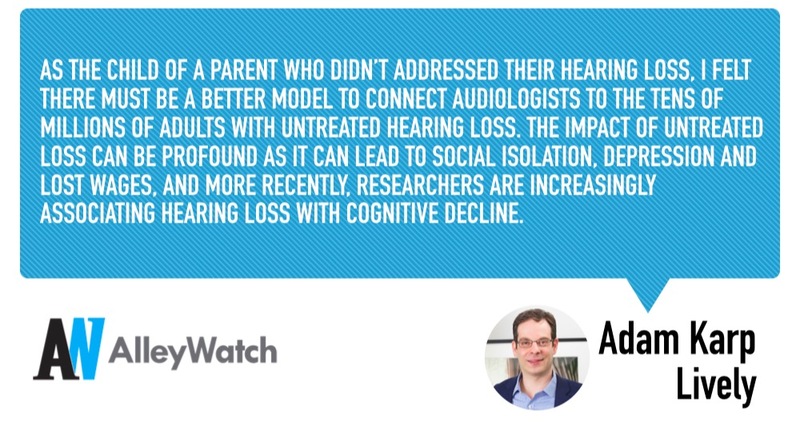 The impact of untreated loss can be profound as it can lead to social isolation, depression and lost wages, and more recently, researchers are increasingly associating hearing loss with cognitive decline. What market does Lively target and how big is it? Our hearing devices are right for roughly 85% of the 35M Americans with hearing loss. The market for hearing devices in the U.S. is estimated at $10B per year. Are those who need hearing aids technologically savvy and comfortable enough to use your online offering? Our investors were excited about Lively’s social impact and commercial opportunity. We use the latest technology to help the millions who suffer from hearing loss with a more cost-effective and accessible solution to top-rated hearing care and devices. Lively is building out teams across audiology, customer care, and engineering. We look forward to expanding our headcount over the next six months to make sure we can meet increasing customer demand. 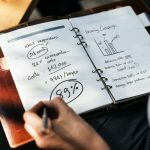 Whether you have just cashed a big check, or you’re scraping by, the job of the CEO is the same – manage cash burn and make sure that the lights are on, so that the company can execute against its mission. At Lively, we’re lucky that the mission is so clear, as it is for many companies in the healthcare space. I encourage companies at all stages and funding levels to make sure they keep an eye on those two factors: how much money is going out every month, and how meaningful your work is. Our office is across the street from Breads Bakery and the team’s favorite snack is their chocolate babka.